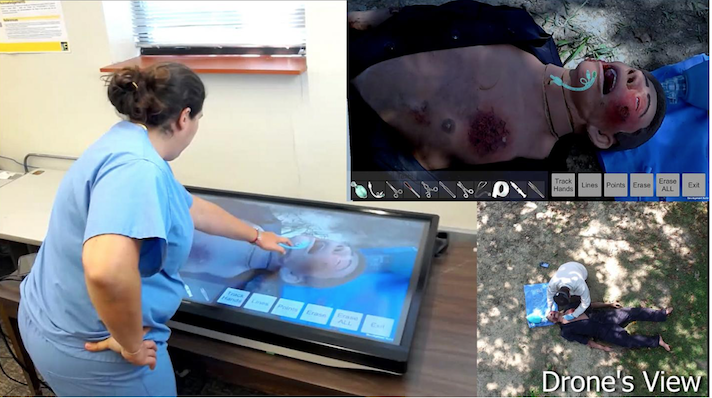 The American military is now looking into augmented reality (AR) as well as drones as an avenue for delivering expert care to patients in war zones across the globe. Purdue University researchers led a development into the new AR system consisting of a headset and a drone aiming to let experienced doctors give more junior doctors working in the field instructions. "The most critical challenge is to provide surgical expertise into the battlefield when it is most required. 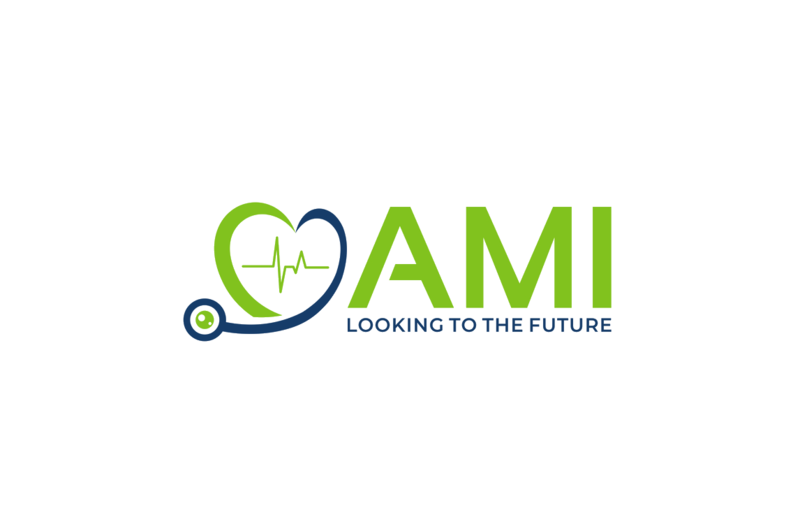 Even without having highly experience medical leaders physically co-located in the field, with this technology we can help minimize the number of casualties while maximizing treatment at the point of injury." The way it works is through the provider who is treating patients putting on an AR headset which then connects to an experience doctor's screen in another location. The surgeon or specialist is able to see what the treating doctor is viewing. The specialist sat elsewhere can then give instructions to the medic or doctor in the field through placing 3D augmented images on top of the transparent screens which the treating medic is looking through. Treating providers get on-screen feedback from the experienced doctor. The designed system displays 3D images that the specialist places on the screen with the image seen on the field physicians screen. Meanwhile a drone is flying above the physician in field allowing the doctor in a remote location an overview of what is happening in the surrounding are. This is particularly useful for the military when considering surrounding dangers and potential threats. So the technology isn't just for war zones you might be asking? Yes and no. The technology obviously has military applications and is gathering enormous interest in the intelligence community but there are other applications such as natural disasters where the technology can make a life-saving difference when applied. Researchers stated that the technology aims to replace the status quo where doctors in field were instructed via "telestrators", freehand sketchers an image commonly seen in sports playbacks introduced just a few years ago. 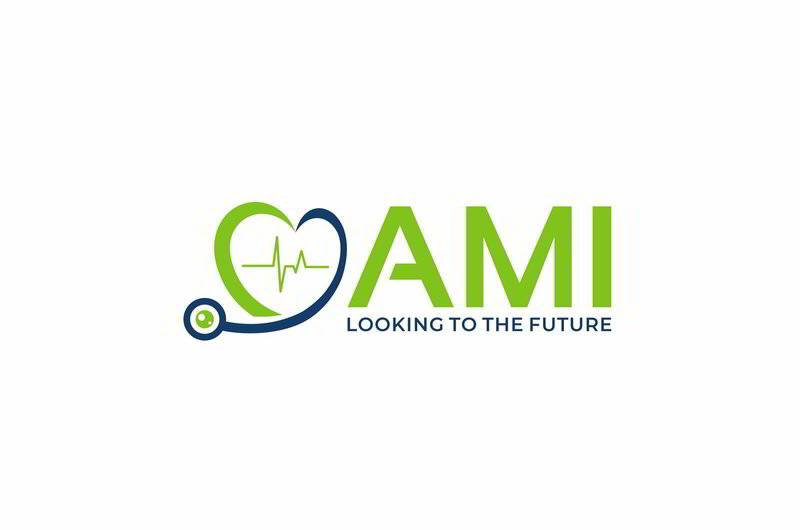 "There is an unmet need for technology that connects quality healthcare mentees in rural areas with experienced mentors. The current use of a telestrator in these situations is inefficient because they require the mentee to focus on a seperate screen, fail to show upcoming steps and give the mentor an incomplete picture of the ongoing procedure." This isn't the first time the US Military has shown an active interest in digital health. Philips Healthcare penned a deal to enter into a non-exclusive patent licensing agreement with the US Air Force Research Laboratory for it's Battlefield Airmen Trauma Distribution Observation Kit for an undisclosed sum. The technology consisted of wearable sensors which monitor several patients vital signs at the same time and remotely. ResApp, an Australian sleep company also announced a deal with the US Military. The partners join forces in developing an application which will determine the readiness of their military personnel.